for the Gear Up Festival!!! ~Another Saturday of sweet, sweet deals…See you there! Come Join Western Anglers this Saturday @ Edgewater Brewing!!! Located @ 905 Struthers Ave, Grand Junction, CO 81501. Join us for the Humphrey RV’s Western Slope Outdoor Fest on the lawn at Edgewater! ***This is a FREE event featuring 30 vendors including: Humphrey RV, Bicycle Outfitters, Big Dog TV, Cabelas, CMU Outdoor Program, Colorado E Bikes, Colorado Canyons, Colorado Graphix, Loki, Colorado West Insurance, Damsel in Defense, Decorative Metal Art Works, Discount Bikes, Doterra, Get Air at the Silo, Harley Davidson, Hovermaster, Lilla Rosa, Low Barrel Creations, Mattas Marine, Moab Paleo Safari, Palisade Disc & Gifts, Top Shot, Renewal by Anderson, Rocky Mountain Gun Club, Summit Canyon, The Road Shower, Western Anglers, and Western Implement. **Plus we’ll have live music from Reggae Lou from 2-5pm. 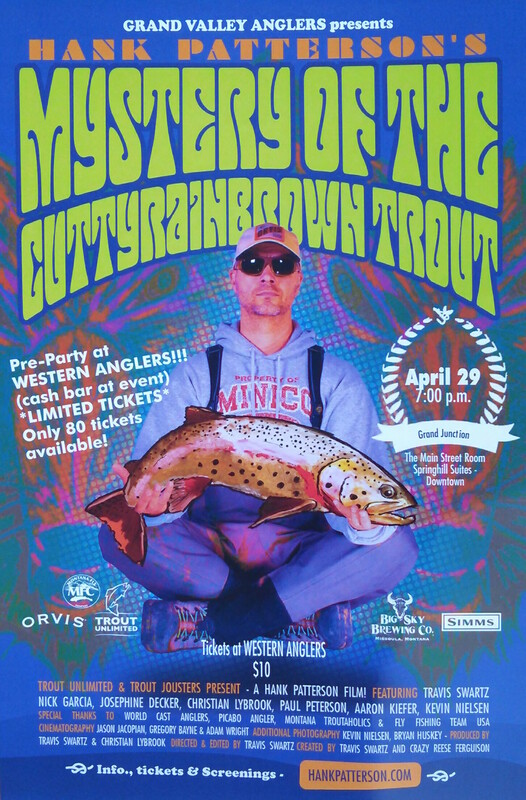 Come join Western Anglers & Tim Jacobs for some sweet Fly Tying & Rigging Demos!!! Tim will be doing some normal Saturday Morning Fly Tying Demos and sharing some sweet bugs, then will move on from here and Tim will focus on some diverse fly rod rigging and setups…Don’t miss this GJ!!! NOT TO BE MISSED!!! 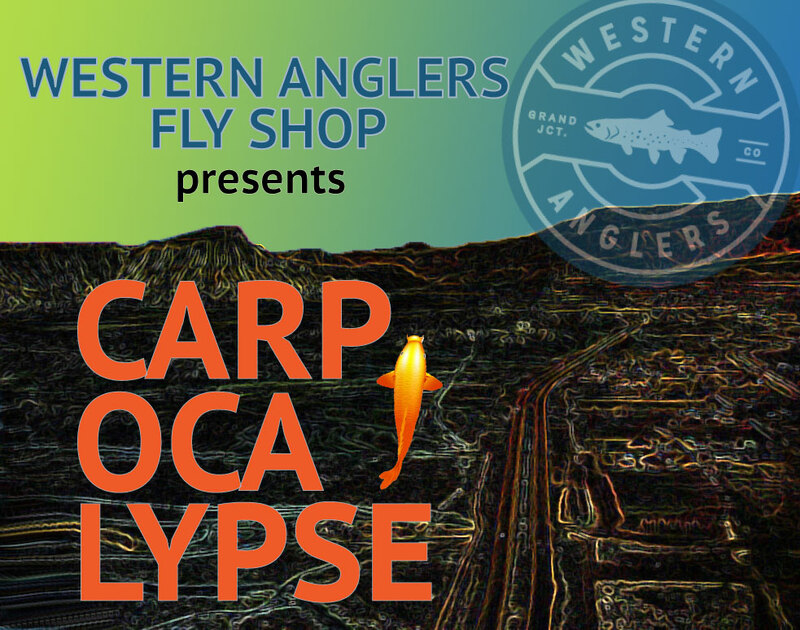 Only at Grand Junction’s Only Local Fly Shop!!! 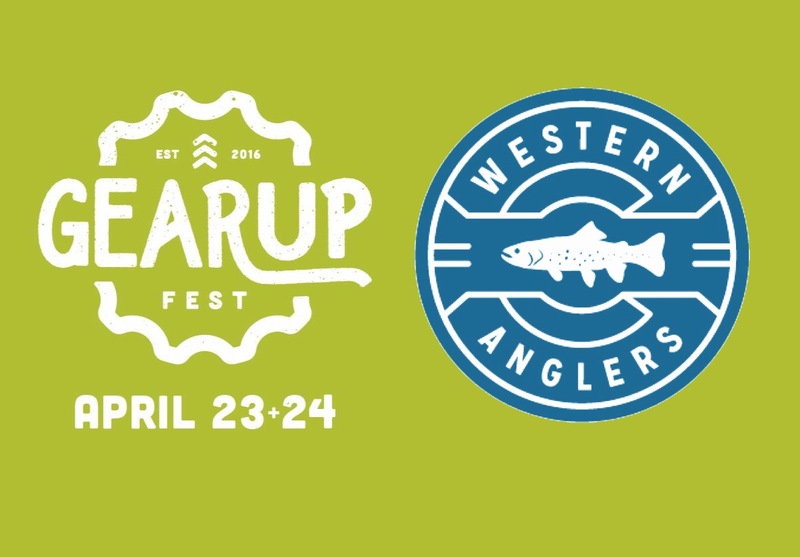 April 2nd, 2016 @Western Anglers!!! 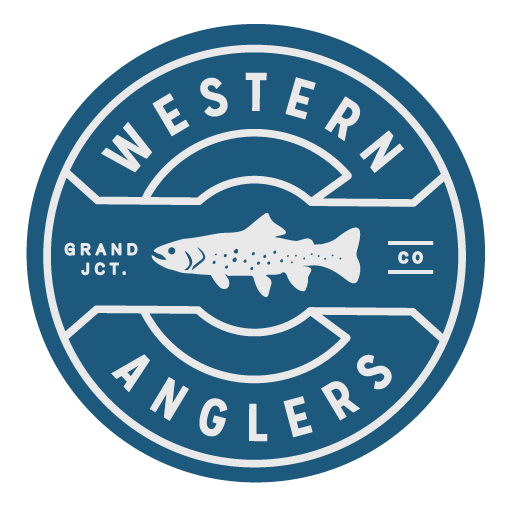 JOIN ZEN FLY FISHING GEAR, OWNER ADAM OMERNICK & WESTERN ANGLERS AT THE SHOP & EXPLORE TENKARA AND ALL THAT IT CAN OFFER TO THE ANGLER!!! ***Class will cover rod choice, line options and full Tenkara setups. Also during the presentation Adam will tie up some wonderful Tenkara Flies and illustrate different presentations. Towards the end we will have a full hands on demo to give the angler the entire Tenkara experience! HOPE TO SEE YOU THERE FOR THIS FUN TIME!! !